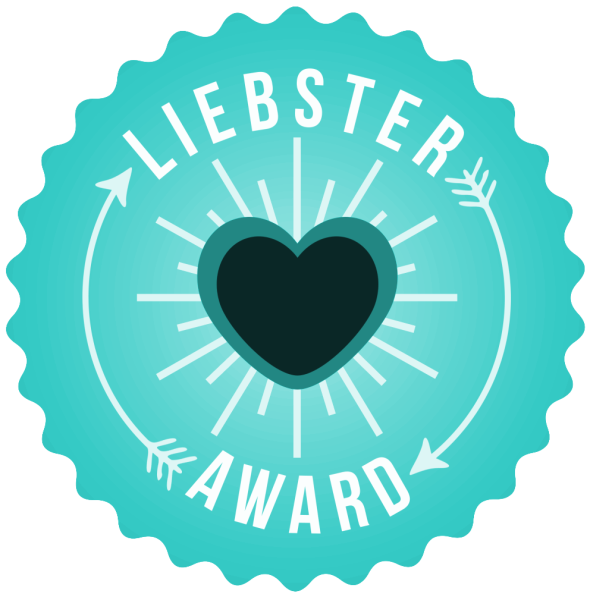 I just want to say, I've been nominated for a Liebster Award by the wonderful Chrisylla from Inside My Bubble. THANK YOU! 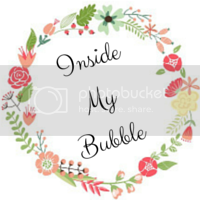 Please go check her blog out, it's absolutely amazing! © From 18 To Life | All rights reserved.